GeoHot has done it again. 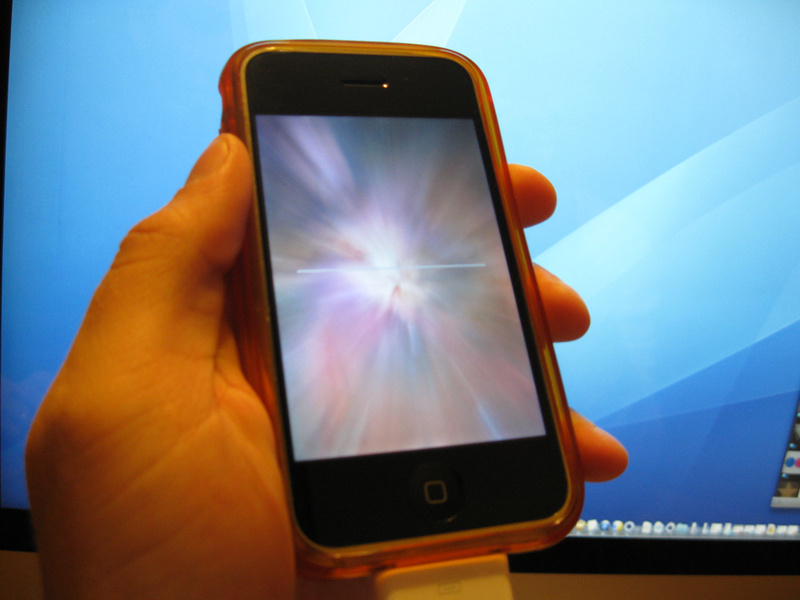 In the video below, GeoHot shows an untethered iPod touch with a background image on the homescreen. He also holds down the home button to activate voice command to show that it’s newer firmware. 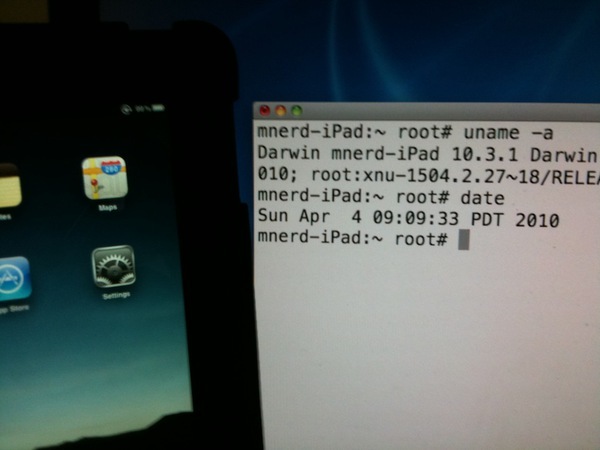 Next he reboots the device showing that the jailbreak remains. 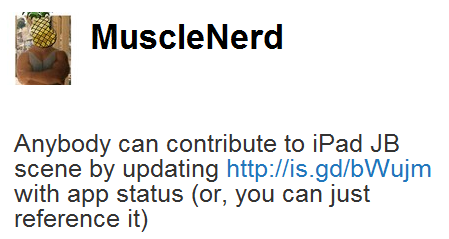 Since he says on his blog that it will “probably” work on the iPad too, he will probably wait to release it when the iPad comes out so Apple can’t make a fix for it before it’s released.